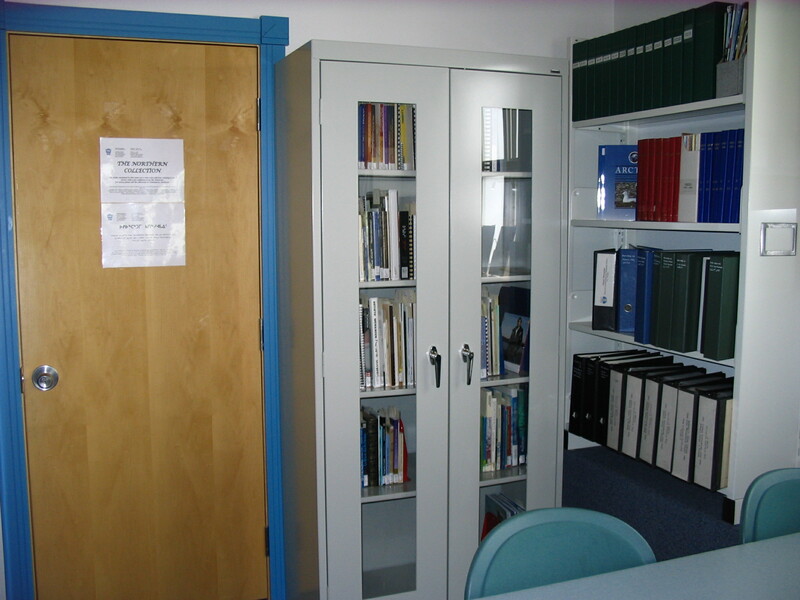 Historical collection room and Inuktitut case in the Rebecca P. Idlout Public Library, Pond Inlet. The Pond Inlet Library and Archives Society supports the collection of historical materials about Pond Inlet, in many formats. It has for many years supported the development of a local history collection of printed materials housed in the Rebecca P. Idlout Public Library, and the Pond Inlet archivist is also actively collecting historical photographs and community oral histories to go with these. 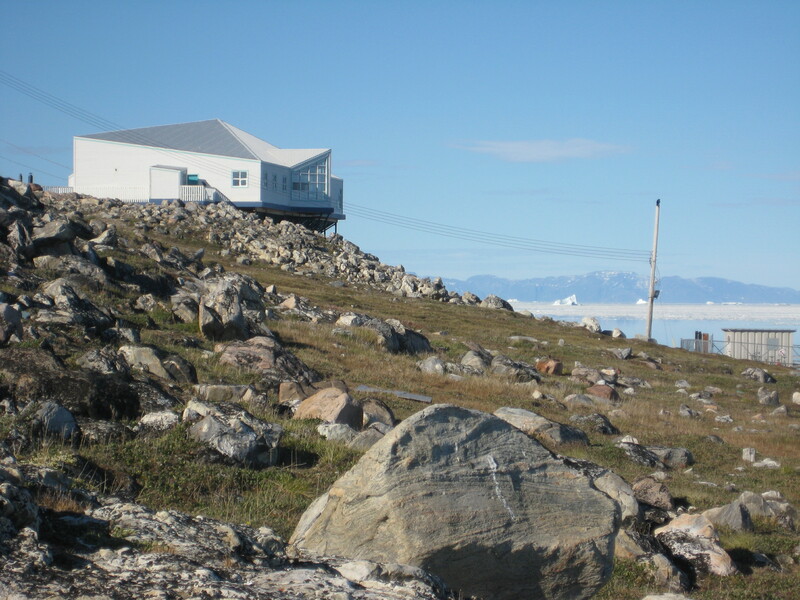 The Pond Inlet Archives and Rebecca P. Idlout Library are located in the Nattinak Visitors Centre in Pond Inlet.